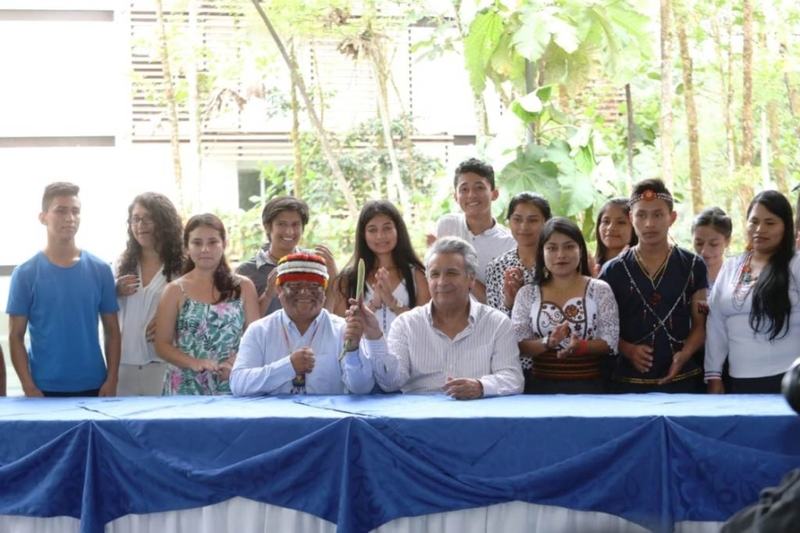 Lenin Moreno, President of Ecuador, attended the Completion Ceremony of Amazon Regional University IKIAM constructed by CAMCE on 12th, February 2019. Accompanied by the President of the university Ramos, President Lenin visited the laboratory building and had a cordial talk with the faculty. 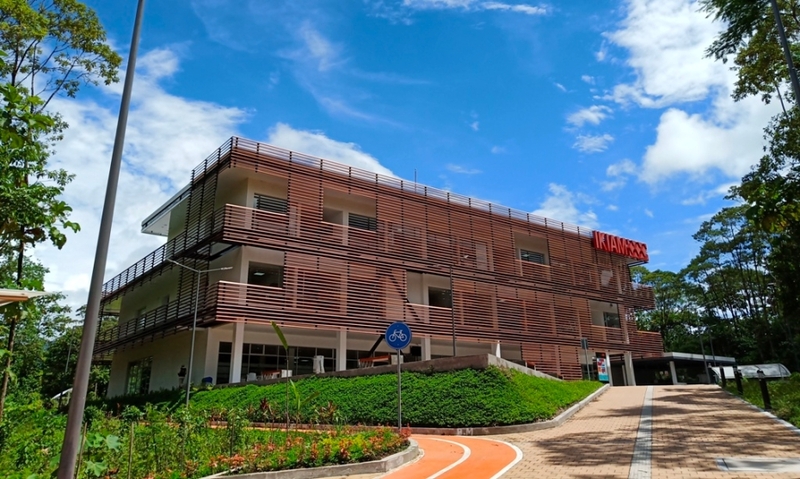 During the Completion Ceremony, President Lenin congratulated on the opening of this new campus and stressed the far-reaching influence on the higher education in Amazon region brought by this university. This university, located at the interior of Amazon rainforest, is the only one in Amazon region to study rainforest and ecological environment. 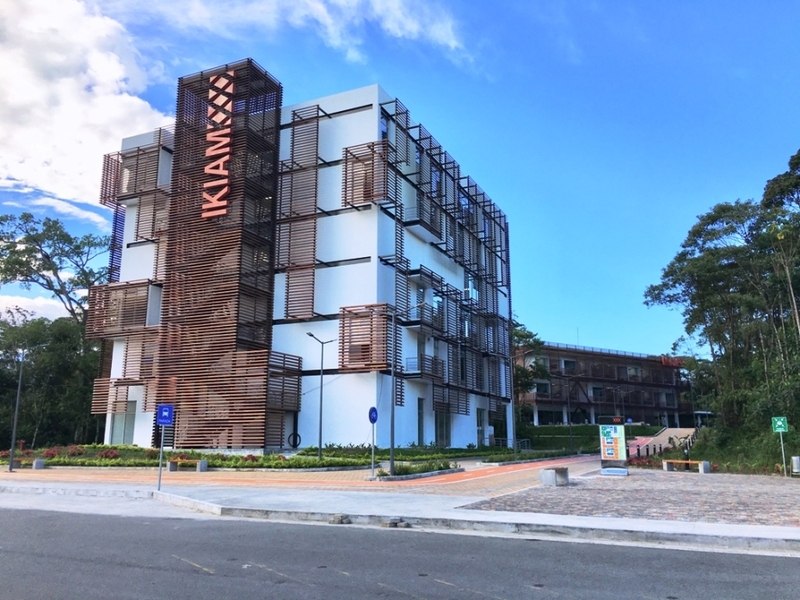 The project content is to construct Amazon Regional University IKIAM including a laboratory building, a teaching building, the decoration and the supply of experimental equipments. Adrián Bonilla, the Secretary of Higher Education, Science, Technology and Innovation of Ecuador, attended the Completion Ceremony as well.